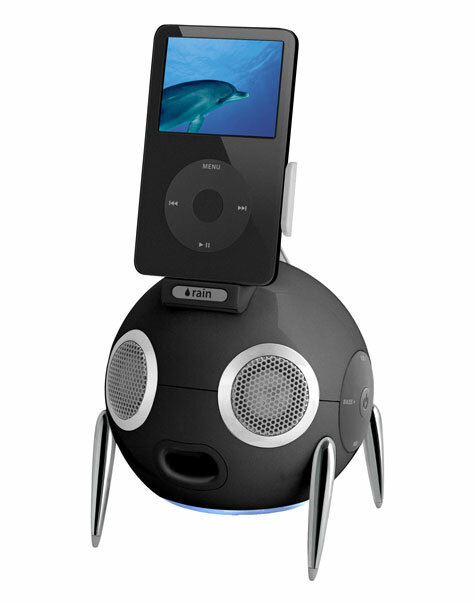 Introducing iWoofer, the fresh and radical iPod speaker system. iWoofer is designed to make a striking impression for the eye as well as the ear, with unique combination of features like downfiring subwoofer and the smallest ipod speaker with radio. By elevating your iPod, iWoofer also makes viewing your favorite videos a pleasure. 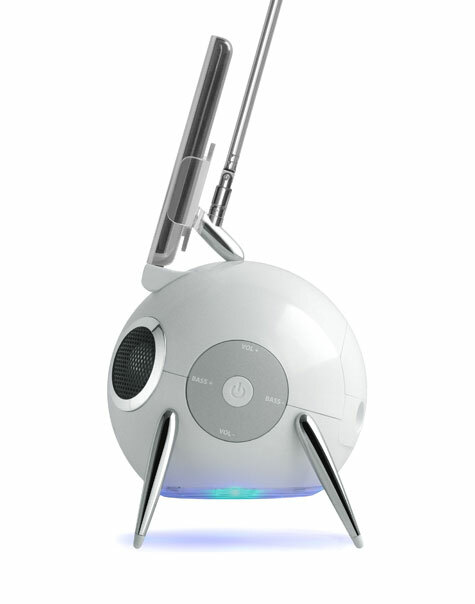 iWoofer distinctive sci-fi yet friendly looks matches your fun loving lifestyle and let you share with all to enjoy.